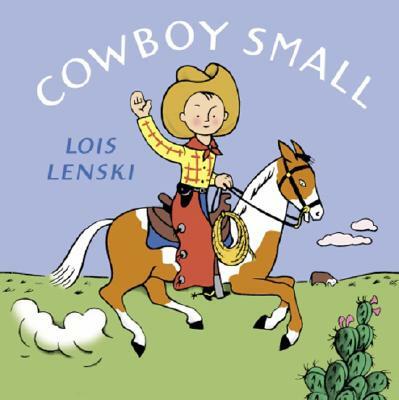 Lois Lenski was the author and illustrator of more than 90 books for children, including the very popular "Mr. Small" picture books. She is counted among the most influential author-illustrators of the twentieth century. She was awarded the Newbery Medal for STRAWBERRY GIRL and a Newbery Honor for both INDIAN CAPTIVE and PHEBE FAIRCHILD.